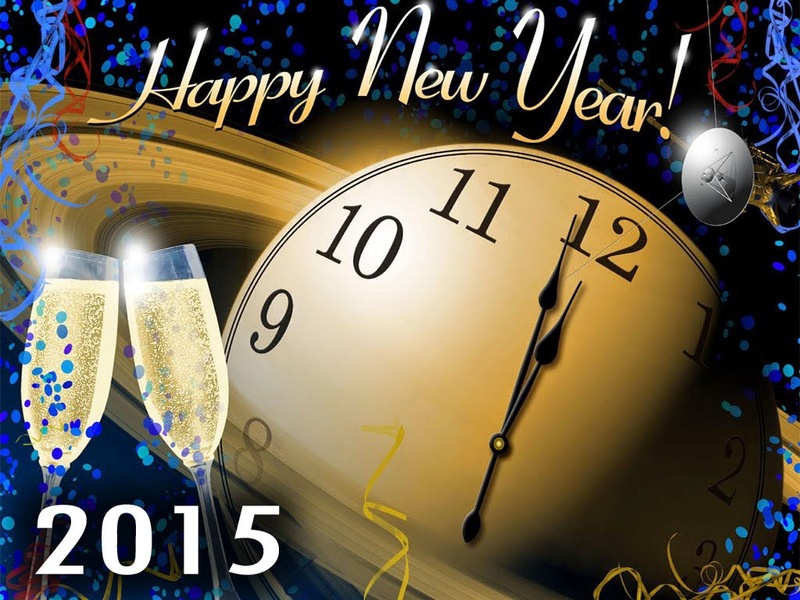 Wishing You a Happy Healthy New Year!!! SOURCE: This book is from my private collection, all opinions are my own. I love holiday books this time of year. I was thrilled to find a cozy Christmas story. This genre is new to me and I am now hooked. 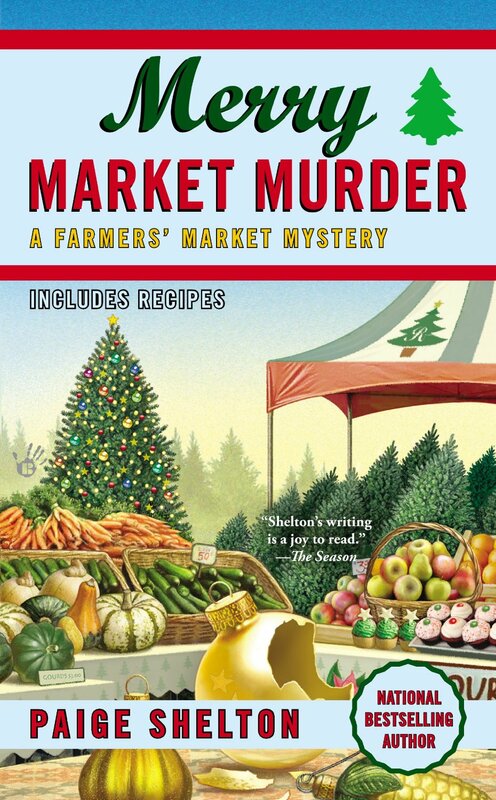 I can’t get enough of cozy mysteries. Becca works at Bailey’s Market and is friendly with many of the other renters at the market. It was odd when one of her regular favorites was upset to see the new Santa look alike and his family selling trees at the market. Things were getting strange and before she knew it Becca was involved in helping her police officer boyfriend solve a crime. Becca started getting cryptic ornaments and she was determined to figure out what happened. This book is part of a series, but I read it quite easily as a stand alone. This is the first book I have read from this author and I do want to go back and start the series at book one. A highly recommended read!! !